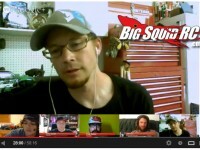 You are browsing the "Big Squid RC Live" tag archive. 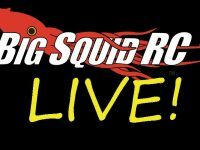 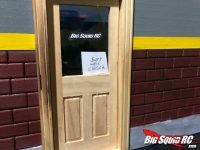 Big Squid RC Live! 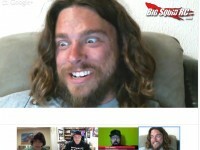 Show #22 starting at 9:30 CDT.